We are now accepting submissions for the 2009-2010 schoolyer. This year we are opening the doors to all forms of student creativity! In addition to writing of all forms and styles, we welcome artwork, photographs, and song lyrics. Send your original creations to phs.literary.magazine@gmail.com. Back issues are available in the library. We're currently working on Volume IV, Issue I. Next Editorial Board meeting on Tuesday, October 27th at lunch in P-3. What is the Highland Piper? 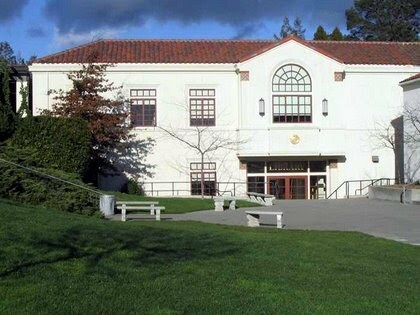 The Highland Piper was the name of Piedmont High School's original literary magazine first published in 1930. During the 2006-2007 school year, students revived the tradition and published the first issue in April 2007. What does the Piper print? We are open to all forms of student creativity: poetry, short stories, musings, limericks, flash fiction, essays, paintings, drawings, photographs, song lyrics. All work must be original and written by a currently enrolled PHS student. We reserve the right to edit all work and to illustrate written pieces using original student art. How can I contribute to the magazine? Make sure to send files as attachments, and to include titles for all written pieces. We prefer that you publish under your real name; requests for pseudonyms will be considered but not always granted. Who is in charge of the magazine? The editorial board is a group of students who review, edit, lay out, and publish the magazine outside school hours. We meet weekly during lunch. The literary magazine operates as part of the PHS Library Teen Advisory Board under the direction of librarian Susan Stutzman. Membership is open through application process — contact Ms.Stutzman for more information.